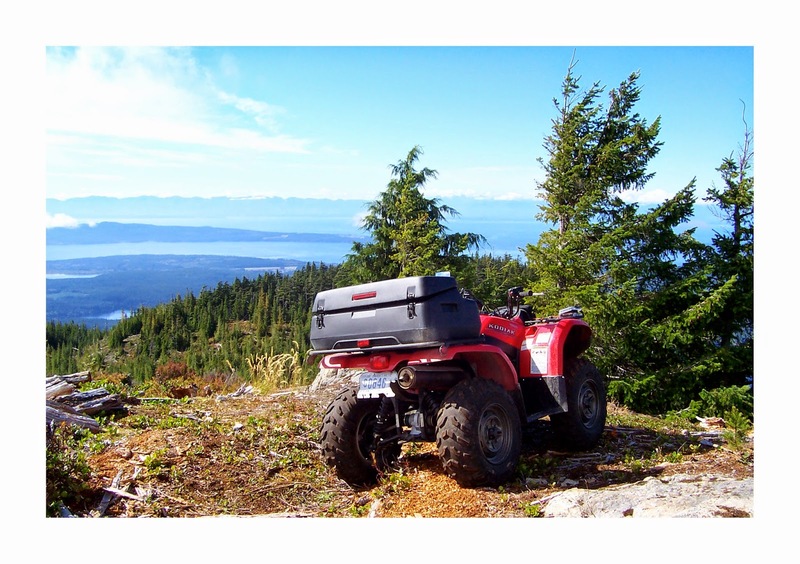 Powell River Quad Rides: Available Online: "Beyond the Main"
A new book in the series Coastal British Columbia Stories has been released by Powell River Books. 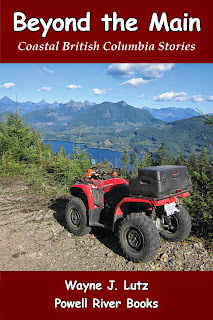 Wayne introduced this series with Up the Lake (free for ebooks) in 2005, followed annually by additional titles that feature the Powell River region. 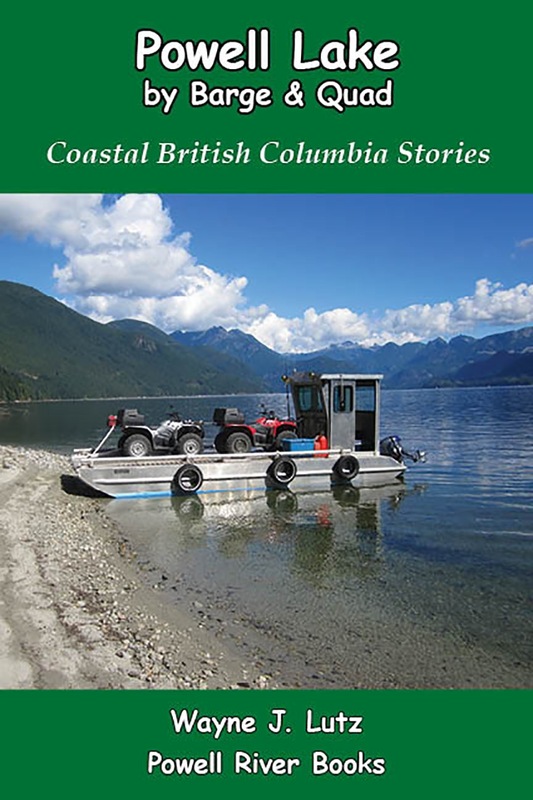 All of the books in the series focus on the people and places along the Sunshine Coast. 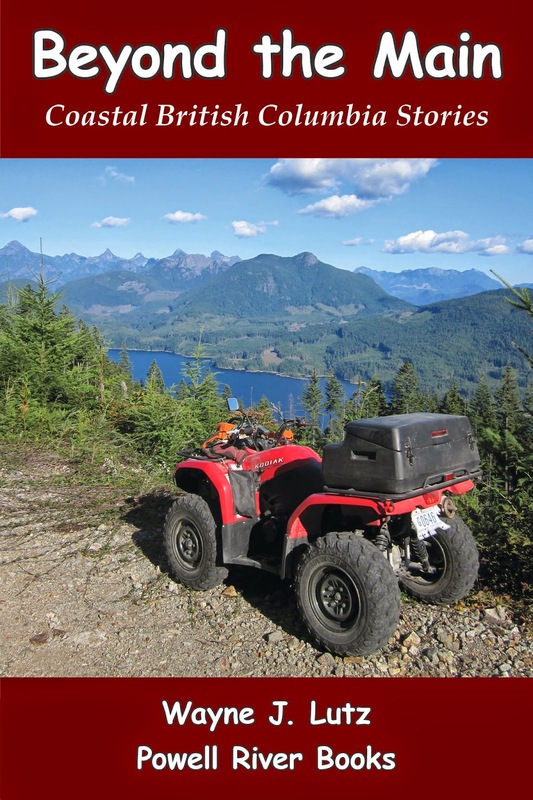 The latest book in this series, Beyond the Main, uses a travel memoir format as the author explores the Powell River backcountry by ATV. Author Wayne Lutz at Olsen Lake.